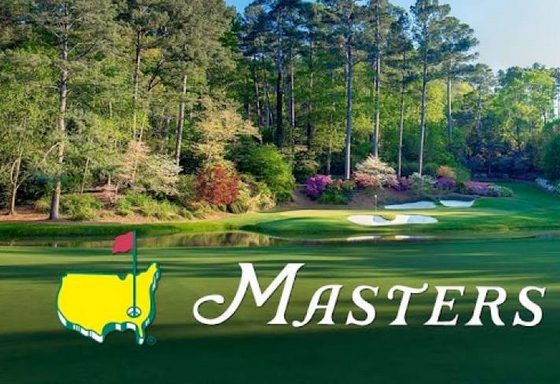 It’s been a long time since I’ve done a golf update, but I think after the Masters is a good place to start. We haven’t played much in 2015. For the season we’ve had 3 top 10’s in 8 tournaments, and most recently finished -1 for a T28 finish at Augusta. While not what we hoped for, it was our best finish at the Masters to date. Congratulations to Jordan Spieth and his team for an incredible week of golf; a green jacket well deserved. There have been a lot of changes this year. As most of you know, we have switched to the short putter this year – It’s been an up and down change so far. Webb is becoming more comfortable each week with the Shortie. We are about to play 4 of the next 5 weeks and I think we have a W in store! I’m committed to doing a better job at getting you updates to the site moving forward – thanks for sticking with me. Your support and encouragement is appreciated. A huge shout out to my incredible wife, Michelle, for taking some great photos from one of our favorite times of the year, Masters’ week. Hope you enjoy!